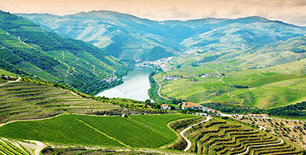 The region is crossed by the River Douro which enters Portugal between the ravines and mountains of the interior to flow through the entire World Heritage landscape where the Port and Douro wines are produced. 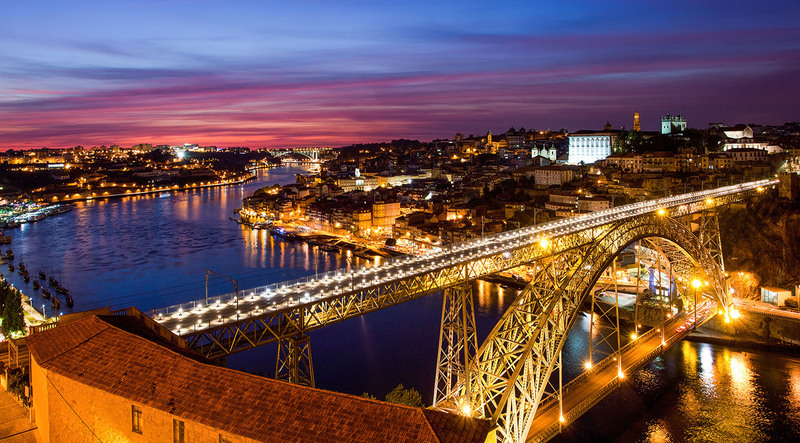 It is from here that the wine is sent to the lodges at Vila Nova de Gaia, as the cruises touring the region make their way upriver. In this area of mountains and natural parks, the region’s heritage is seen in its castles, such as the one in Guimarães, and the shrines and churches which are the stage for pilgrimages in the summer. You will find the Baroque architecture of Northern Portugal in its stone and gilded carvings side by side with rural chapels. In its cities, which retain a human scale, such as Viana do Castelo, Braga, Lamego, Chaves and Vila Real, and in the manor houses and stately halls, you will find the genuine Portuguese people, who like to share their table, their customs and traditions. 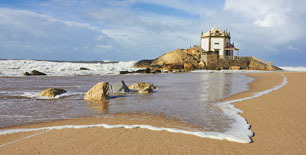 In Porto and Northern Portugal, the joy and gratitude for all we have and are is experienced in the most spontaneous way. Live the Life, Living Porto!